Read More "Food & Stalls"
An amazing family friendly festival with a fantastic vibe! There’s always a great variety of bands, quality food stalls, loads of kids activities and plenty of space for camping onsite in a beautiful setting! Can’t wait for 2019! This years theme for Sunday Is The Summer Of Love, Time to let your inner Hippy shine man! 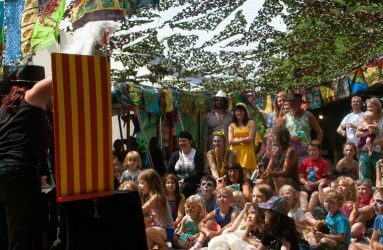 Deerstock is a wonderfully small but beautiful family music festival organised by festival goers for festivals goers, on a not for profit basis. 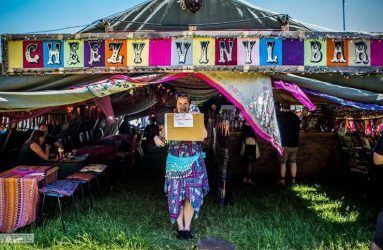 The Deerstock Collective is a group of volunteers who put their own time and energy to make a great weekend. The aim of the event is primarily to raise funds for good causes. Donations are given each year to three different charities, the festival has raised over £80k to date. Charities supported in the past include Nottingham Children’s Brain Tumour Research Centre, Notts Air Ambulance, Nottingham Emmanuel House, Nottingham Women’s Centre, UNICEF, Alzheimers Society, Help for Heroes, CALM, Reach (Notts centres for adults with learning difficulties), The Lee Bonsall Memorial Fund, The Roy Stone Foundation & Nepal Earthquake Fund amongst others. With 3 stages, a craft tent, children’s activities, workshops, a well-stocked bar, a cheese and cider tent and an excellent selection of food stalls we are sure there is something for everyone. 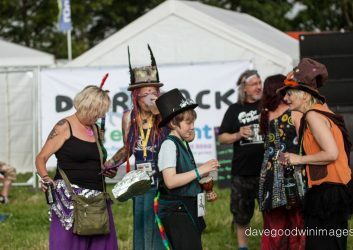 Dates for Deerstock 2019 are July 26-28th also for 2019 Deerstock have invited friends ‘I’m not from London’ to curate a stage, in the past INFL have suggested many bands from Nottingham who have always been a treat to showcase. 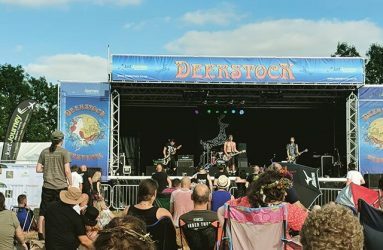 Acts confirmed for Deerstock 2019 include Transglobal Underground, Tony Wright from Terrorvision, Tom Williams, Doggens All Stars (who have included in the past artists from touring bands including Spiritualized, The Fratellis, Starsailor, The Selector to name a few), The Joey Green Band from Fort Worth Texas, Unknown Era and many more to be confirmed. 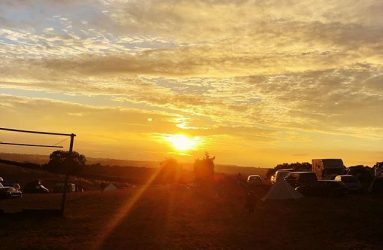 Deerstock feel the event is a chance to experience a ‘proper’ music festival in a field with camping and the chance to meet other families and festival goers in a small safe environment. 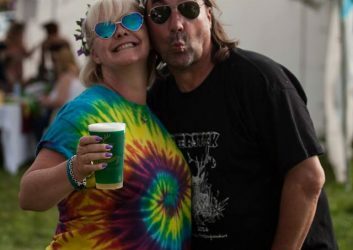 Set in the picturesque Nottinghamshire countryside, Deerstock really is a perfectly petite family-friendly festival. Deerstock Comperes Bainy & Andy.